Everyone in your household should have easy access to a comprehensive list of contact information for anyone who should be notified or consulted in the event of a medical emergency. Doctors, your provincial telehealth line (if available), your provincial poison control centre, nearby family and friends and workplaces. If you or someone you are with is experiencing a medical emergency that may be life threatening, do not hesitate to dial 9-1-1. If you or anyone in your household takes medication, have known allergies (e.g., bee stings, latex, penicillin, nuts) or medical conditions (e.g., diabetes, heart disease), keep these on record. Your family and friends who have been designated as emergency contacts should have these recorded as well. It’s good practice to be learn where the nearest hospital is – closest to home, closest to work – even at upcoming travel destinations. When it comes to travel, it’s also best to check what the local emergency number is (e.g., 1-1-2 in most of Europe; 9-9-9 in Hong Kong and most large cities across China; 0-0-0 in Australia). Fact: In 1959, Winnipeg became the first city in North America to establish a central emergency telephone system. Store first aid kits in your home, vehicles, cottage – anywhere you spend time regularly. Ensure your loved ones know where these kits are, and check the kits throughout the year as appropriate. 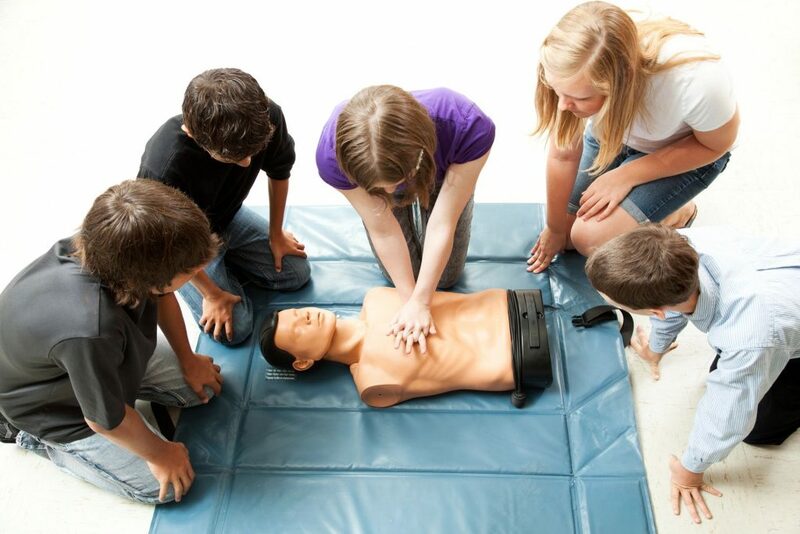 As time allows, consider taking up cardiopulmonary resuscitation (CPR) training as well. Critical illness insurance is designed to help cover financial needs when you receive bad health news. Critical illness insurance is typically received as a lump-sum benefit, and you can use it to cover lost wages during recovery, engage in specialty medical treatments, cover medical costs, receive private nursing care, retrofit accessibility aids to your home – even focus on family with travel and reunions. At Teachers Life, we offer critical illness insurance to educators, administrators, support staff and family members, and we cover 16 illnesses and injuries ranging from heart attack and stroke to cancer, paralysis and more. For more information on our critical illness insurance offering, download our brochure.